The Indian corporate space is buzzing with change. The landscape is diversifying drastically with startups mushrooming and beginning to co-exist with public sector units and MNC conglomerates. This also means a rapid change in the idea of and expectations from a workplace. 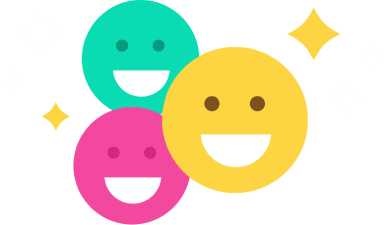 The known formula behind employee happiness has metamorphosed with time and this survey addresses a key pillar in the area that is undergoing a substantial amount of change. 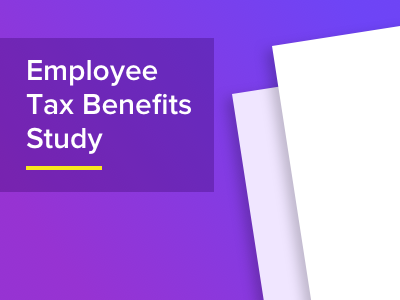 This survey presents the first ever formal findings on employee benefits and tax-saving reimbursements in the Indian corporate space. The study delves deep into how such benefits are offered, received and perceived both from an employer and employee perspective. It also showcases the struggles encountered in the claims procedures. The findings of the study are particularly relevant to human resource managers and key decision makers who envision continuous policy upgrades at their organisations to keep employees engaged, happy and motivated. Every company, whether big or small, places a lot of importance on cost management, seamless processes and employee welfare. The findings of this report will help these companies hit the mark in terms of the next steps.